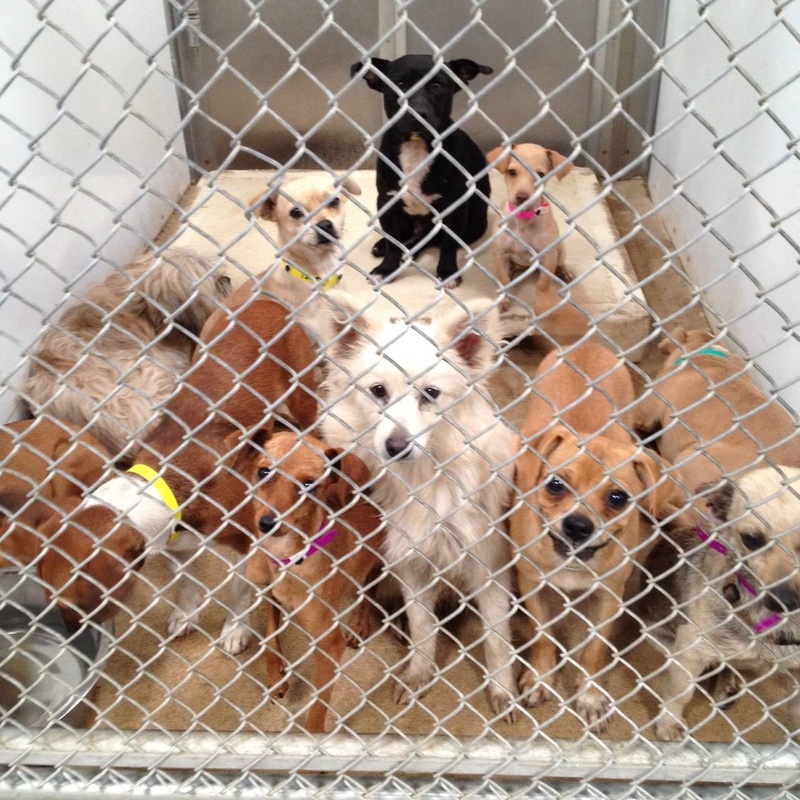 This Tulare county shelter in California has a capacity for 100 dogs. It currently has 172. Many of these dogs will be put to sleep if homes can’t be found. I think the red dog on the left w the white collar and white legs is a basenji or b-mix.